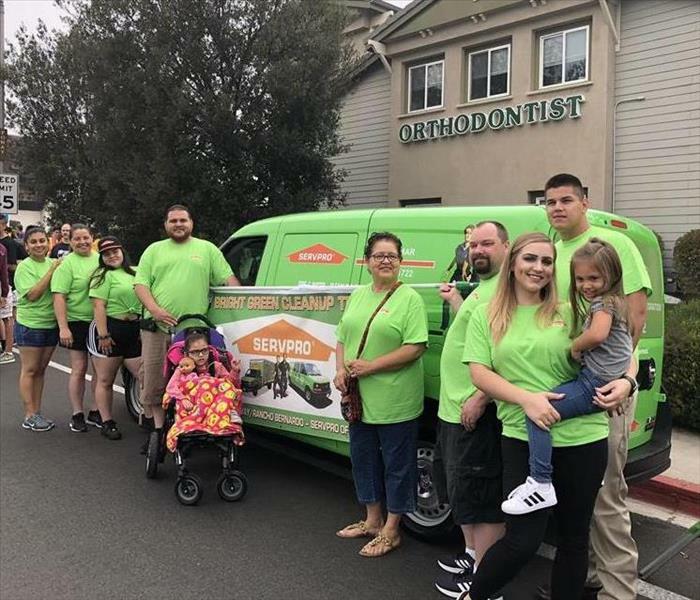 Our crew last Saturday at the Poway Days Parade. What better way to bring the community together than to gather on the streets of Poway and join in parade fun! ♥ Thank you for allowing SERVPRO to be a Silver Sponsor and we look forward to doing it again next year! 'Its not the team with the best players that win. Its the players with the best team that wins.' 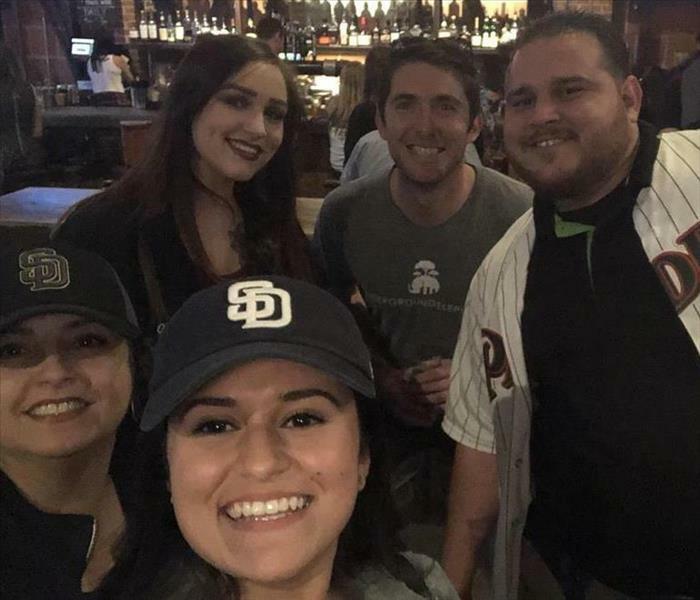 Enjoying Padre games with the team is always a fun time for us here at SERVPRO of Del Mar! 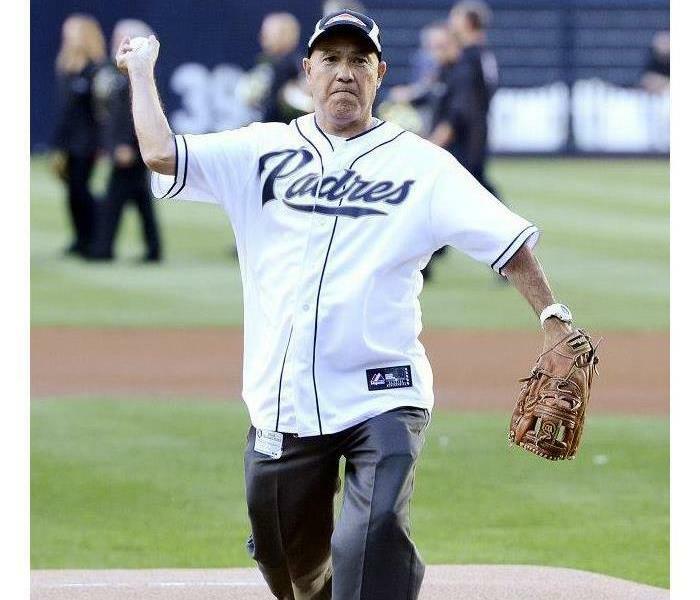 Hosted by all 25 SERVPRO Franchises in San Diego County - our General Manager Ralph Del Valle had the opportunity to throw the ceremonial first pitch. That is a longstanding ritual of baseball in which a guest of honor throws a ball to mark the end of pregame festivities and the start of the game. Good Job Ralph! 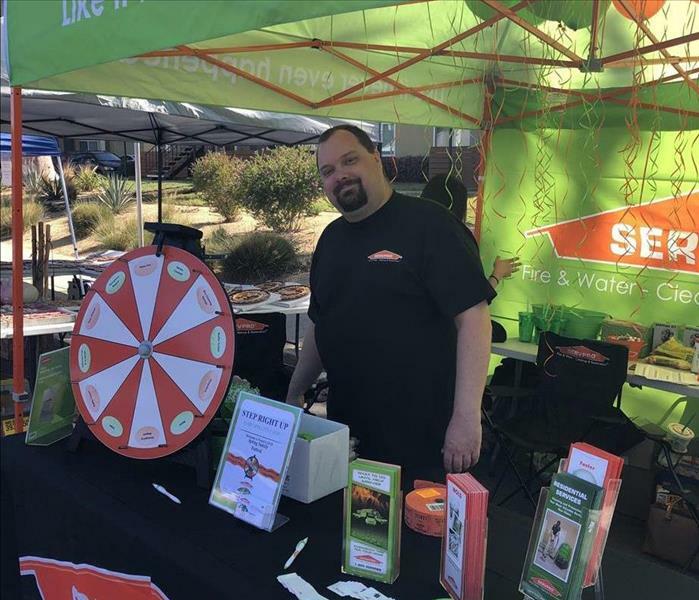 Our franchise participates in the yearly Poway Days Parade to enjoy the day with members of our community. Here is Salomon and Samson leading the way for their SERVPRO team. The parade goes from Pomerado rd to Bowon Rd., and is free for locals to enjoy!